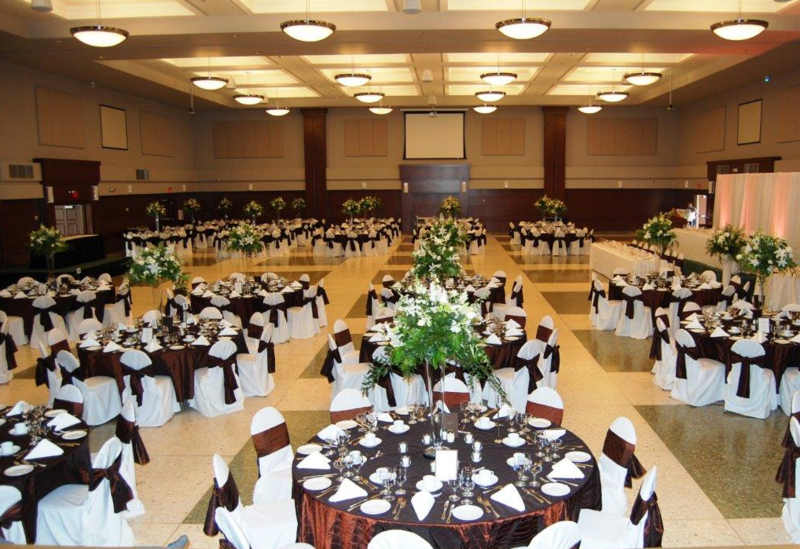 Accommodate stand-up receptions for up to 900 guests and sit-down catered functions for up to 700 guests. On Site AV Equipment: six LCD video projectors, assortment of remote cameras, multi-region DVD playback, multi-changer CD player, wireless microphones (lapel or handheld), advanced DPS sound system. Skilled contracted technician that is request-able to be onsite to meet your audio visual needs before and during your event. 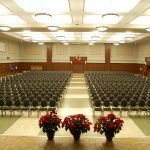 Versatile space that can be configured to your custom and specific event requirements; whether that be presentations, Annual General Meetings, banquets, benefits, weddings, meetings, team training sessions, performances, trade shows, and many more! You have selected 'other' as your event type. Please provide details. Bookings for Saturdays are based on a first come, first serve basis from May through September and December of each year; however, as a matter of courtesy, returning Clients are given an opportunity to book the same day as in the previous year. Saturdays are reserved for ICCS Member Societies in all other months. Weekday bookings (Monday to Friday) are also based on a first come, first serve basis. The Grand Ballroom is used exclusively for Bingo on Sundays. We do not allow outside caterers to cater at our facilities. All food must be purchased from the ICCS. We can customize sit-down plated dinner or buffet menus to meet your requirements. Clients will be given a selection of dinner items to create their own menu, however, please keep in mind that we can only offer one menu choice to all of your guests. We cannot provide the option of different Main Courses for your attendees, but we are more than happy to accommodate any dietary restrictions that your guests may have. We do not rent out the Ballroom on a Friday or Saturday without catering. 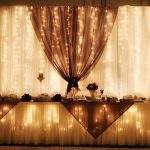 For any catered function on a Saturday night the minimum in food sales is $10,000 and the hall rental is $4,000 hall rental; therefore the minimum charge is $14,000. 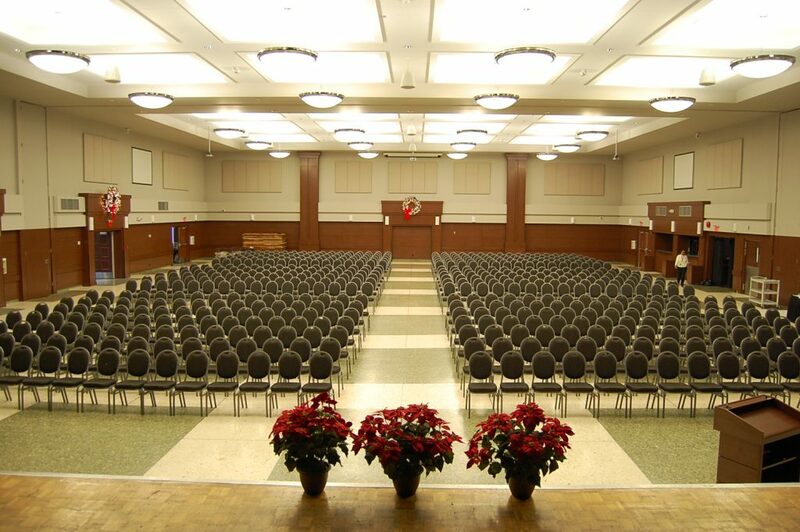 If you wish to rent the hall on a Saturday night without catering the minimum charge is $14,000. Your booking is confirmed upon receipt of the deposit as we do not tentatively book the Ballroom. 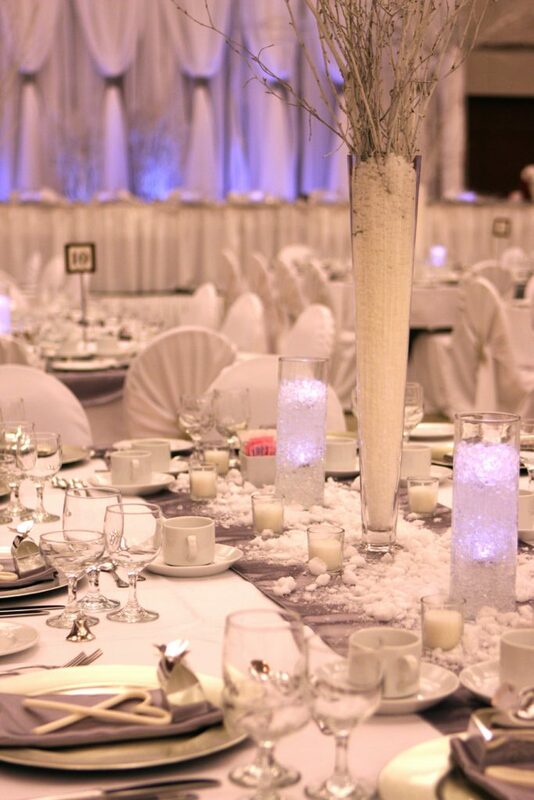 Once a date has been agreed upon a deposit of $1,000.00 is required in order to hold and secure your event date for you. Deposits must be secured by Credit Card, which we will keep on file for processing after the event. All deposits are non-refundable on cancellation of booking. Deposits cannot be moved to an alternate date. We require 100% of the total bill to be paid three days in advance of the function. The maximum capacity for dinner in the Grand Ballroom is 700 dinner guests. 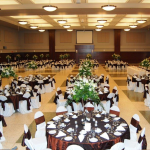 To have a dance floor for 700 people is only possible with one type of table configuration. Please ask for further details. Clients must confirm the number of dinner guests 4 working days in advance. The confirmed guests or actual attendance, whichever is greater, will be the number of meals billed by the ICCS. We cannot accept a decrease in the confirmed number less than 4 days prior to the event. The menu must be confirmed 2 weeks prior to the date of the event. Full payment is required prior to the event or the day of event, no exceptions. Should there be any remaining balance owing after the event, we will process that amount to the credit card that we have on file. The City of Vancouver strictly enforces that it is against food regulations to provide any leftover catering to leave the premise. Should your group not consume all the ordered catering, we provide the food to Britannia Community Centre’s Homework Club and Union Gospel Mission to feed individuals in need. All guests must depart by 1:30am. The bar and music must stop at 1:00am or a surcharge of $250.00 will apply for the first 15 minutes and an additional charge of $250.00 per quarter hour or portion thereof will apply. 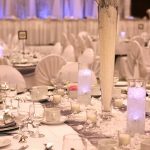 The band must remove all equipment out of the Ballroom, enabling catering staff to lock and secure the building by 2:30am or a charge of $500.00 will apply. Dinner start times are on the contract. If you are late in starting, a fee with be added to the invoice. One half hour late – no charge, 45 minutes late, a penalty of $2.00 per confirmed guest will be charged. A fee of $2.00 per person will be charged for every 15 minutes thereafter. Staff is scheduled to work based on start times as indicated on the contract. The Italian Centre cannot shoulder the cost of customer tardiness. 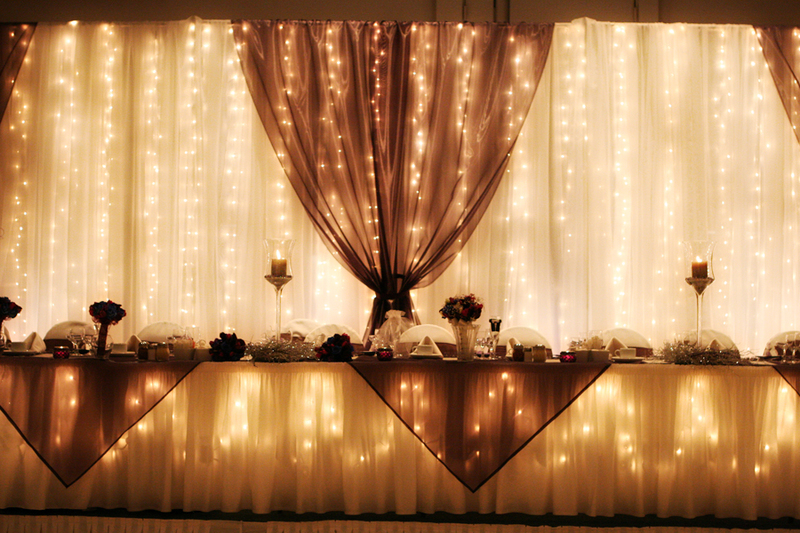 You may decorate the Ballroom only after getting approval from our Catering Manager. Absolutely no nails, tape or staples are to be used to attach anything to the walls. Decorations must come down the same day as the event. Nothing is to be left overnight unless approved by the Catering Manager. The Italian Cultural Centre will not accept responsibility for any items left overnight.